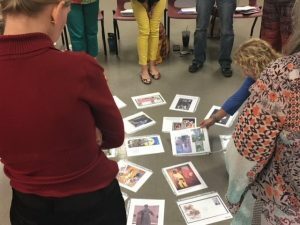 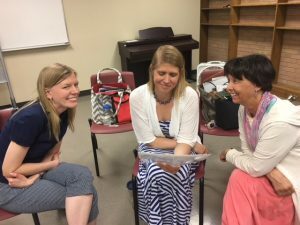 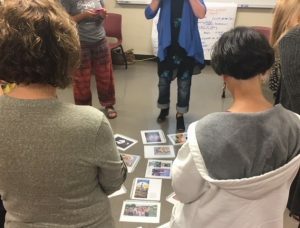 The 2018 Summer artsBASICS Summer Arts Integration Seminar took place from June 11-13 this year at the Creative Arts Academy of the Quad Cities, located in downtown Davenport. The Seminar is the second in a series and this year, we concentrated on the Visual Arts. Last year, the emphasis was on Theatre and Classroom Management. 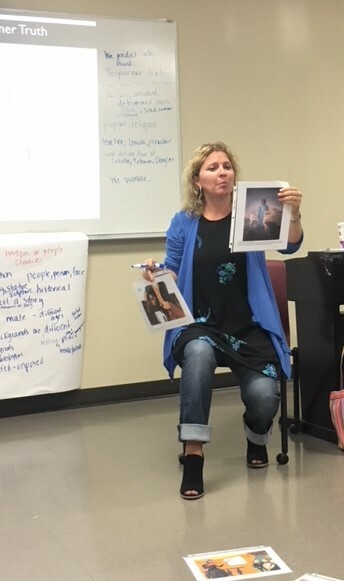 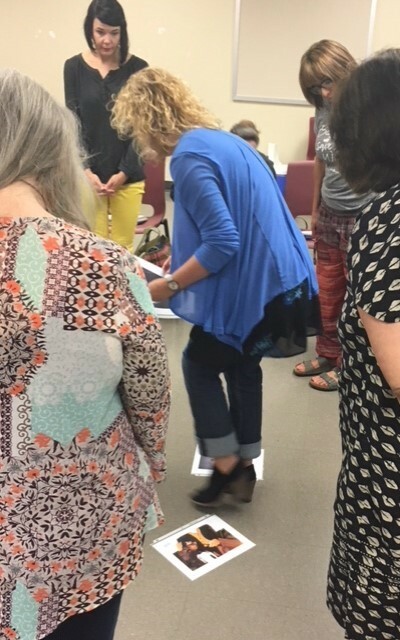 The presented, Melanie Rick, a nationally-known and Kennedy Center trained artist/teacher, from Focus 5 Consulting, demonstrated strategies and methods to teachers from the Davenport Community Schools in grades Kindergarten through 8th grade. Melanie began with “Laying a Foundation: Defining Arts Integration”, moved on to “From Image to Inquiry: Reading Arts in the Social Studies and Language Arts Classrooms” and then to “Think Like a Scientist: Developing Science Practices through Visual Art.” Teachers concluded with a project using the above learnings, using arts works on location, from the permanent collection at the Figge Art Museum in Davenport, Iowa. College credit was available from St. Ambrose University for the seminar and classroom units of study, written by the participants will be available on this site at a later date this summer. 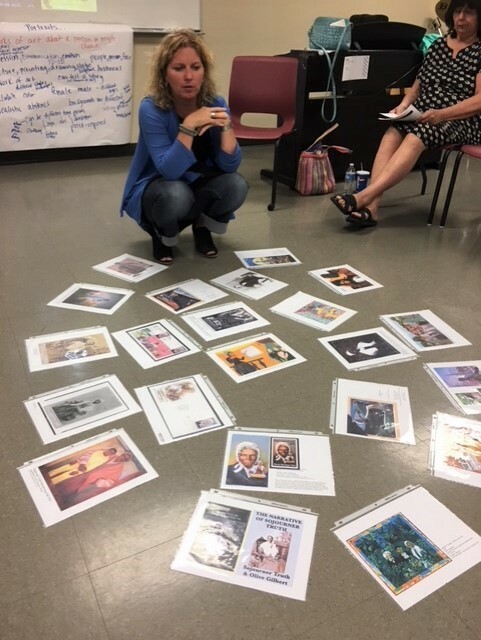 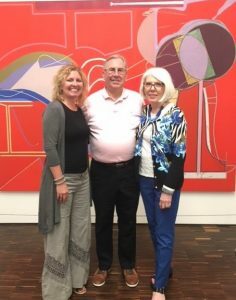 Evaluations were, across the board, “excellent” by all participants and artsBASICS looks forward to providing a third summer seminar next year integrating the arts with another curriculum subject. 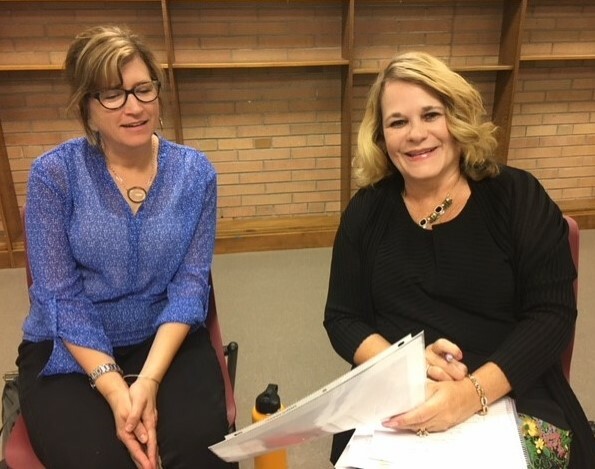 Information will be available next spring here and from the district principals and curriculum arts coordinator. 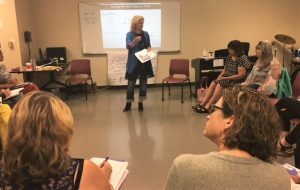 The seminar will be held at the new location for the Creative Arts Academy, one of our artsBASICS schools.